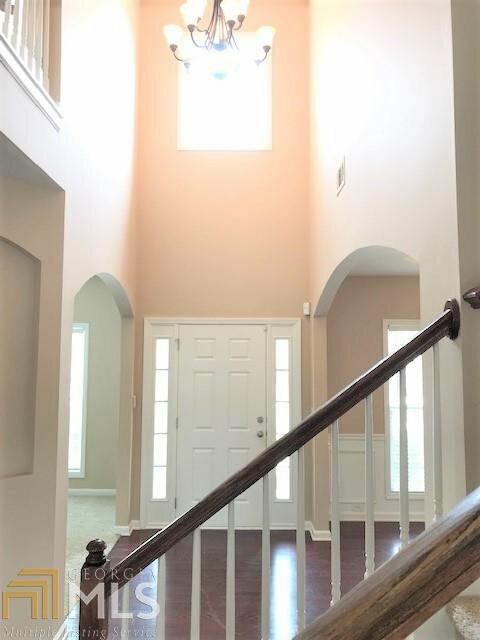 What an awesome opportunity!! 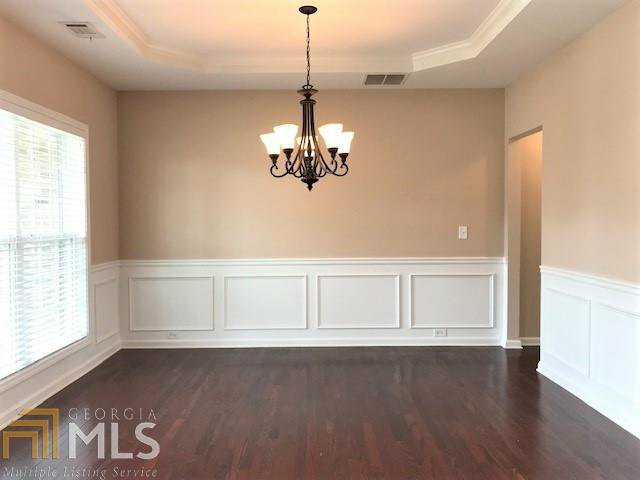 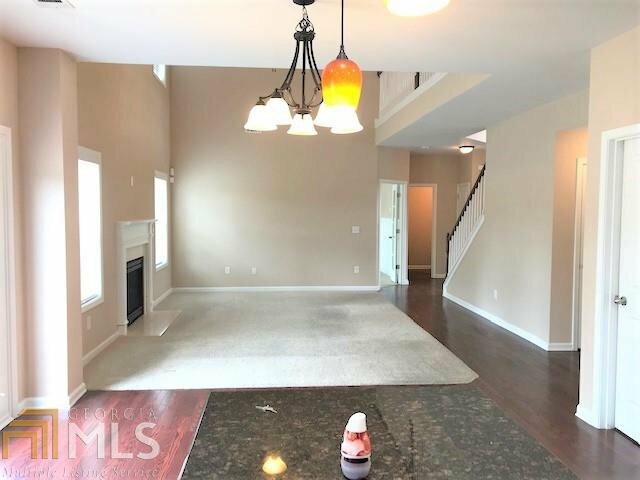 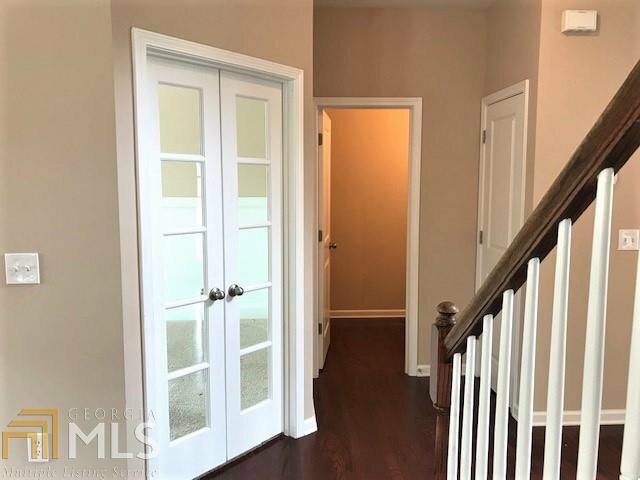 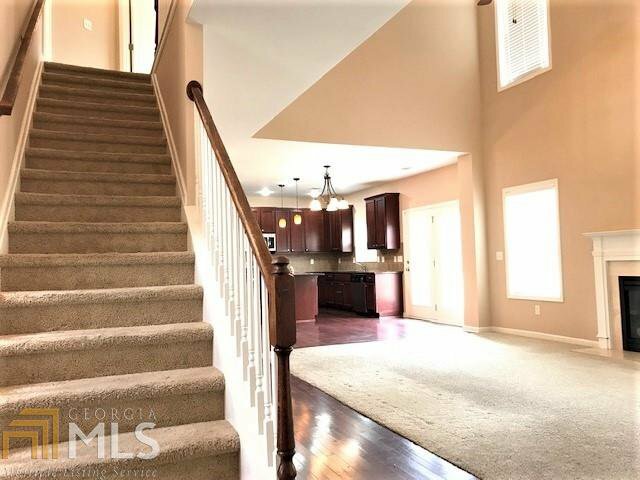 This 4BD/ 2.5BA home is located, minutes from Downtown Powder Springs, Hwy 278, walking trails & more. 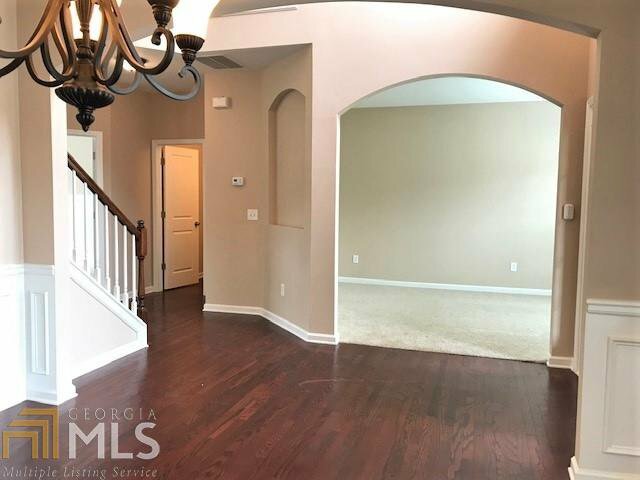 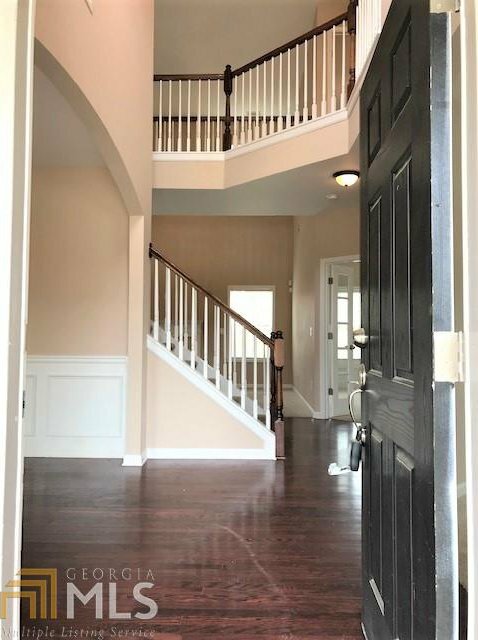 High ceilings, 2 story entry/great room, wood floors, coffered ceilings & crown molding will captivate you from the front door. 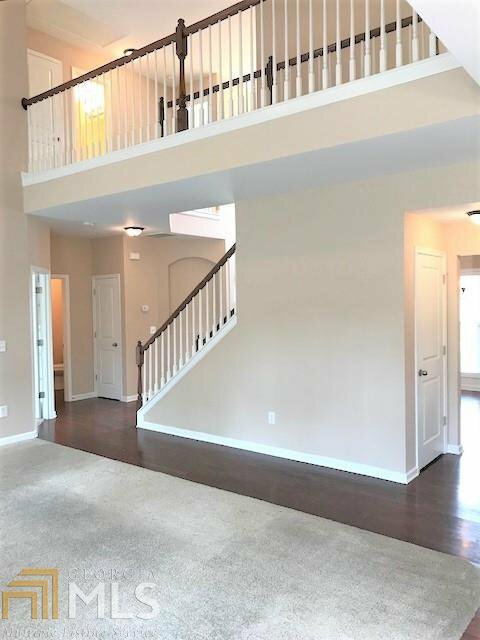 Oversized owner's suite on the 2nd level & lots of room for family & friends. 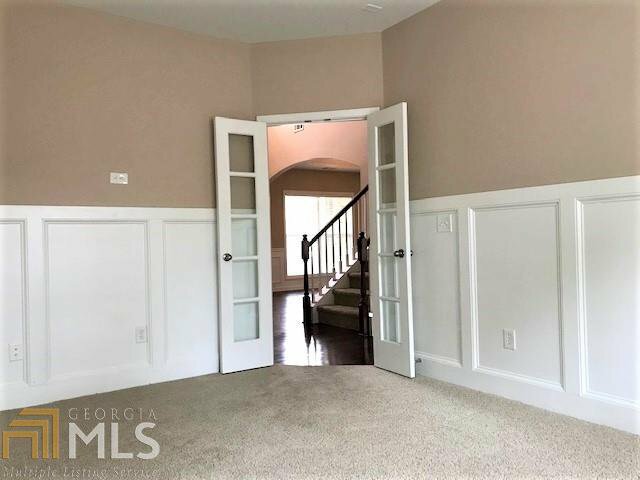 Great flex room on main level for office space or guest quarters. 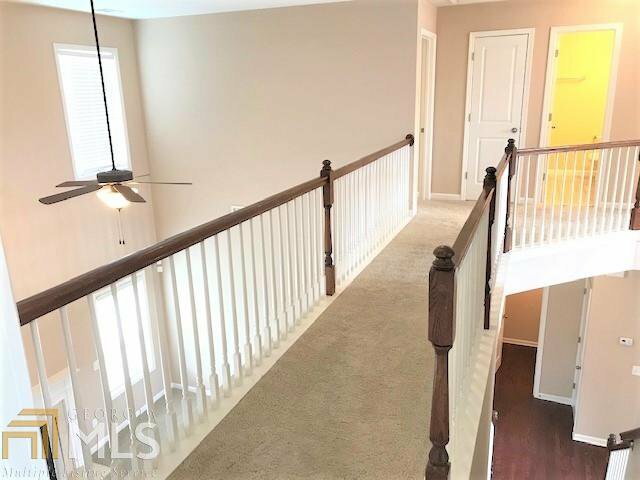 House is on the same street as the Community Pool & Clubhouse, Tennis Courts & Playground & Guest parking lot for those family gatherings. 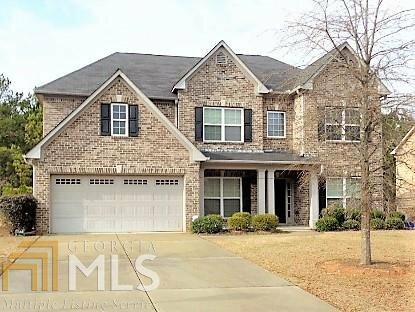 Don't delay... SEE IT TODAY!! 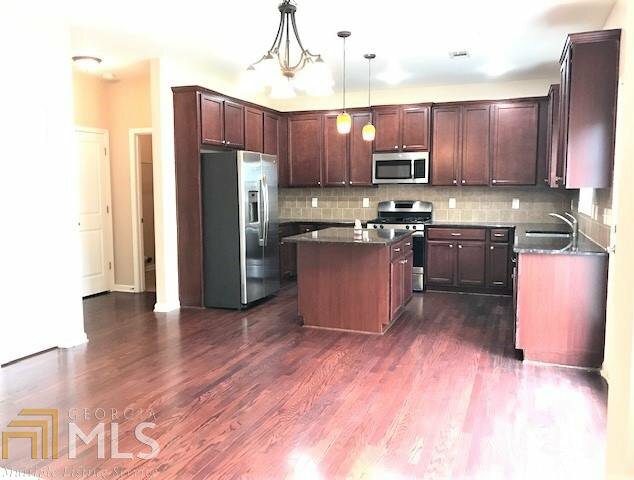 Listing courtesy of Rcm National Realty Llc.